Synopsis: ‘Submergence is a love story that takes us into the extremely different worlds of our two protagonists, Danielle Flinders (Alicia Vikander) and James More (James McAvoy). They meet by chance in a remote hotel in Normandy where they both prepare for a dangerous mission. They fall in love almost against their will, but soon recognize in each other the love of their lives. When they have to separate, we find out that James works for the British Secret Service. Ben Wheatley’s Free Fire has just hit UK cinemas, but he’s already planning his next movie, with Alicia Vikander signed up to star. 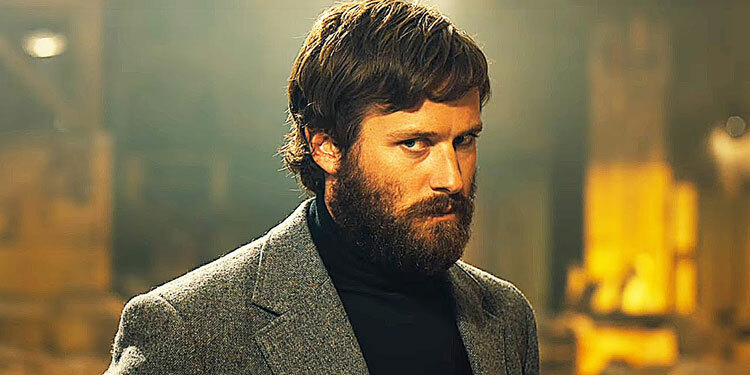 Now he’s got one of his Free Fire stars to join the cast, as Deadline reports that Armie Hammer is now onboard. The movie is an ‘action thriller about a band of misfit cops who hunt down and kill nocturnal underground monsters’. Vikander is taking the lead role, with Hammer as her love interest. Wheatley is set to direct from a script he co-wrote Freakshift with his wife, Amy Jump. 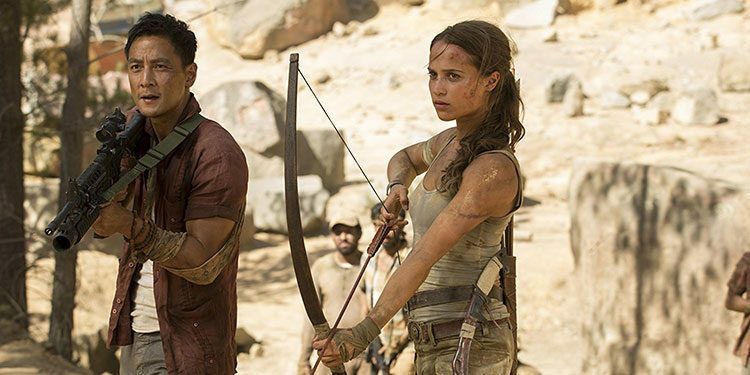 The movie is due to start shooting this August, once Vikander has finished shooting the remake of Tomb Raider. 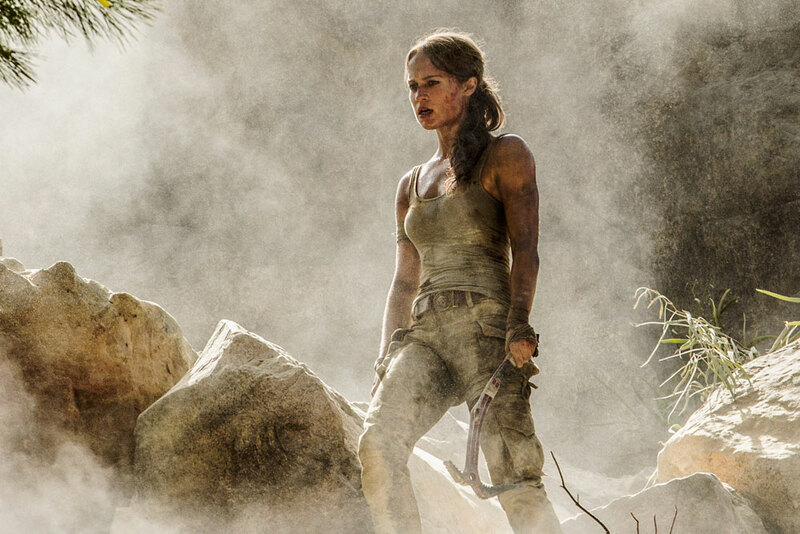 Despite an enormous amount of hype, the attempt to bring Tomb Raider to the big screen with Angelina Jolie as Lara Croft, underperformed at the box office. 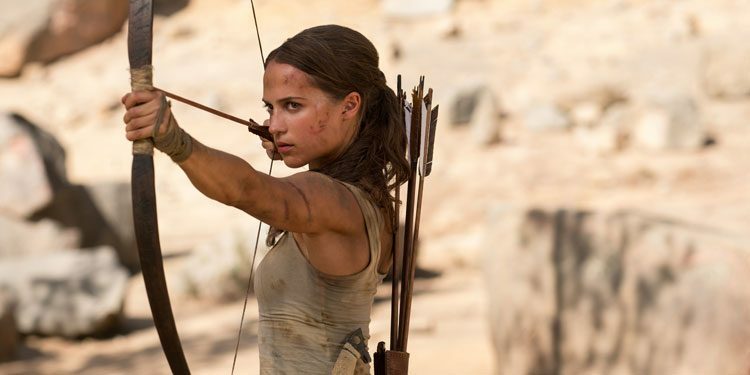 However, Hollywood has decided to have another go, this time with Alicia Vikander in the main role. The first image has now arrived, which suggests this take won’t be a glossy and shiny as the earlier movies, instead reflecting the more realistic look the video games had in later instalments. 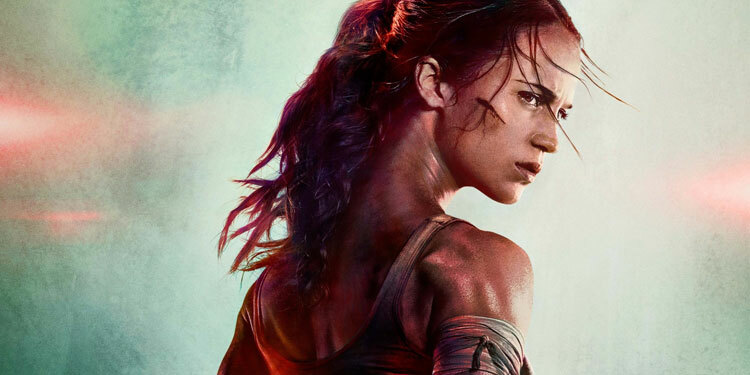 Here’s the newly released synopsis: ‘Lara Croft is the fiercely independent daughter of an eccentric adventurer who vanished when she was scarcely a teen. Now a young woman of 21 without any real focus or purpose, Lara navigates the chaotic streets of trendy East London as a bike courier, barely making the rent, and takes college courses, rarely making it to class. Determined to forge her own path, she refuses to take the reins of her father’s global empire just as staunchly as she rejects the idea that he’s truly gone. The film is currently due in cinemas March 2018.